Pine Tree District Recognition Dinner to honor the accomplishments of the Scouts and Scouters in our district. 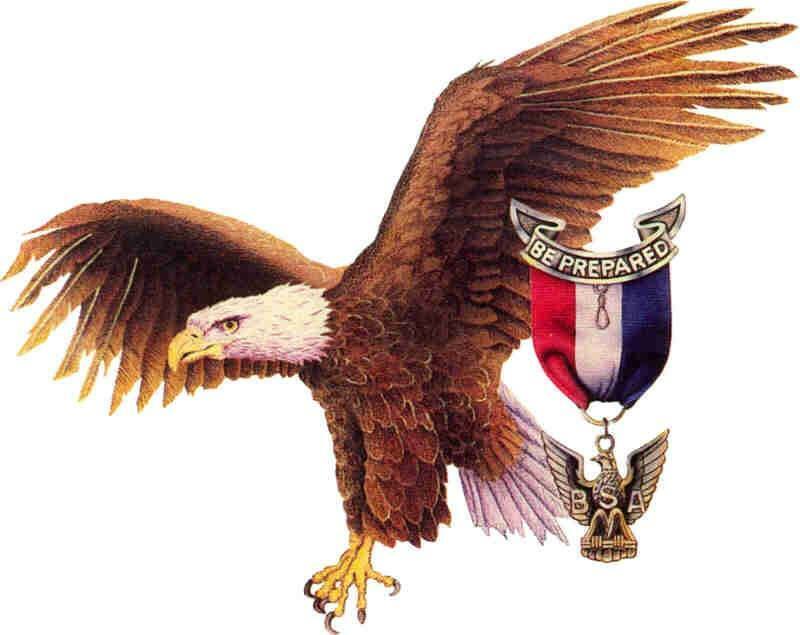 We will recognize the Scouts who earned their Eagle Scout in 2018. We will honor our Silver Beaver recipient. We will present the District Award of Merit. We will present the Cub Scout and Boy Scout of the Year. The cost is $10 per person. ($12 at the door) Eagle Scouts from the pervious year attend for free. Let’s not forget the traveling trophy for the unit with the most people in attendance.